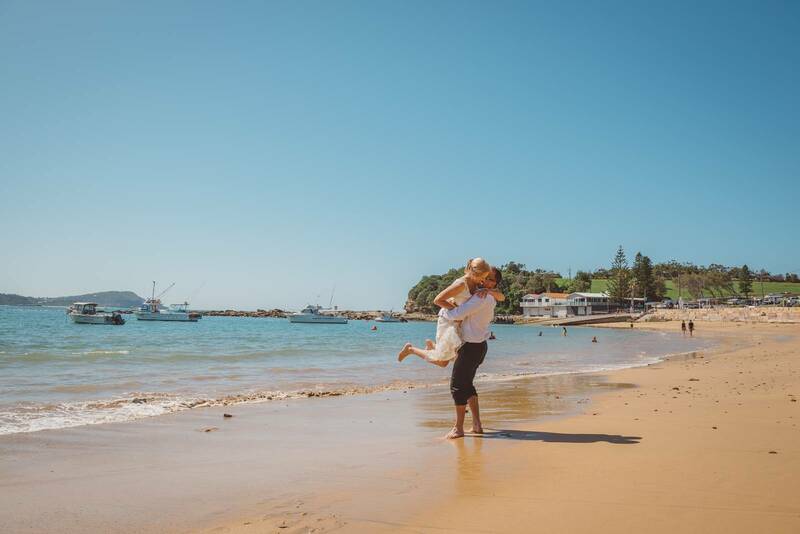 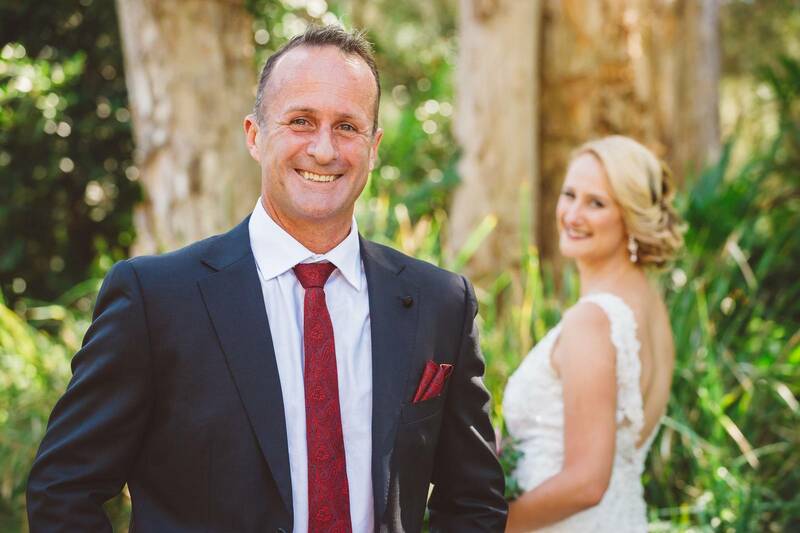 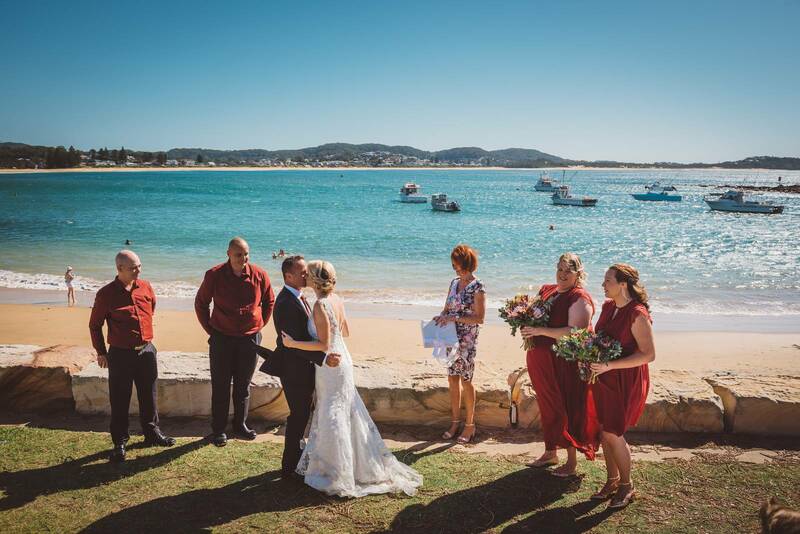 Tanya and Nick planned a beautiful wedding with their closest family and friends at Terrigal Haven. 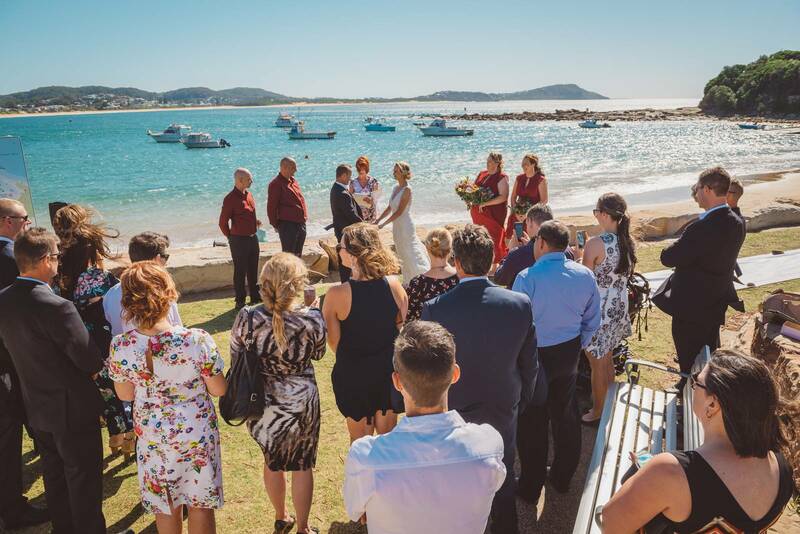 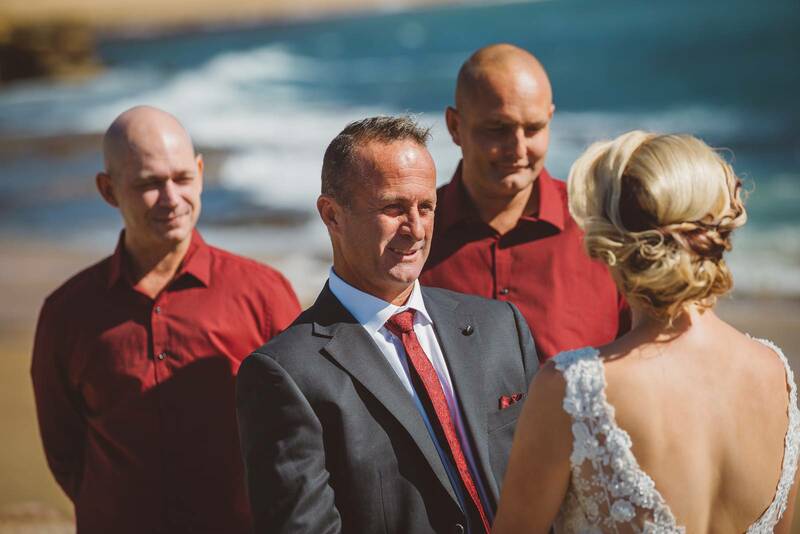 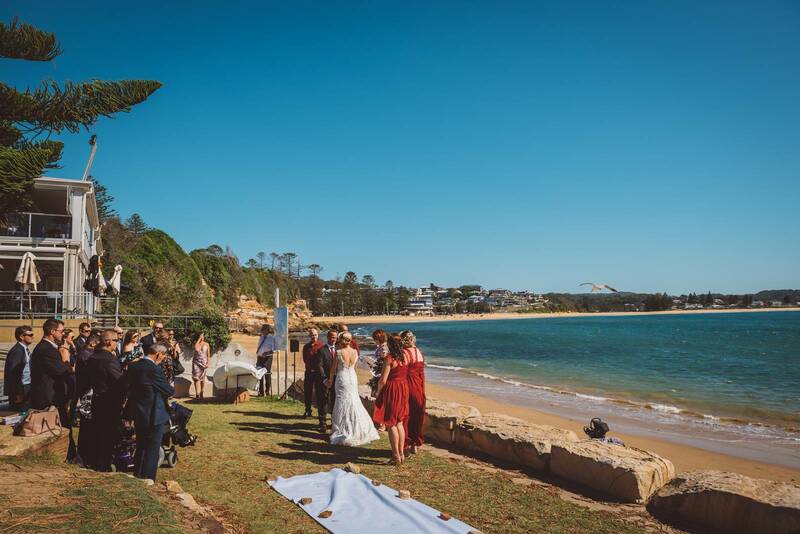 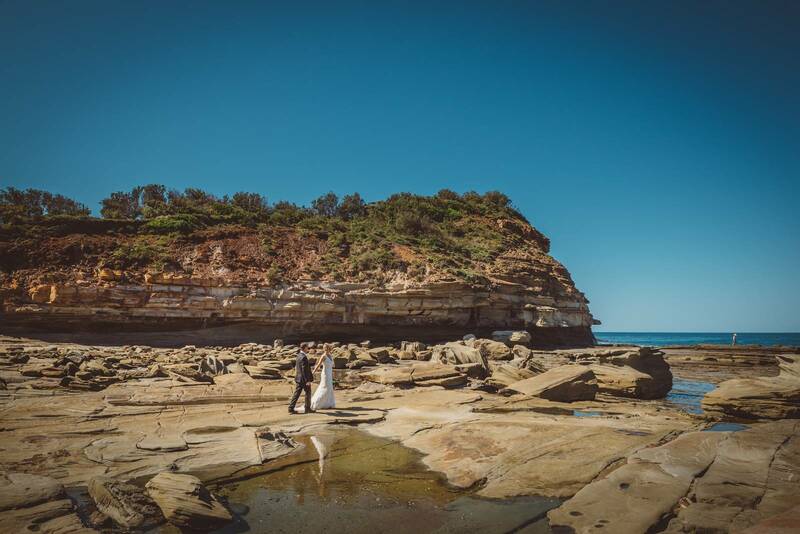 With the sun shining down with hardly a cloud in the sky the backdrop of Terrigal beach was the perfect setting to exchange vows. 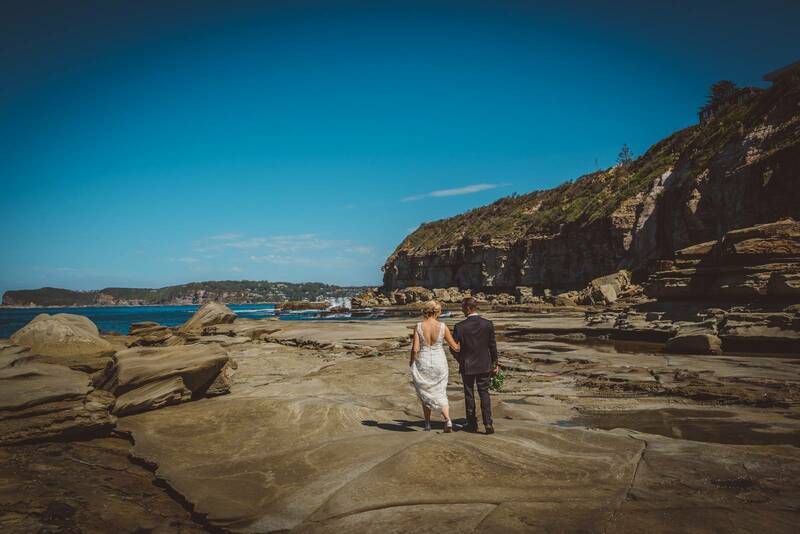 After the “I do’s” we headed off for some photos exploring a few different spots this area has to offer. 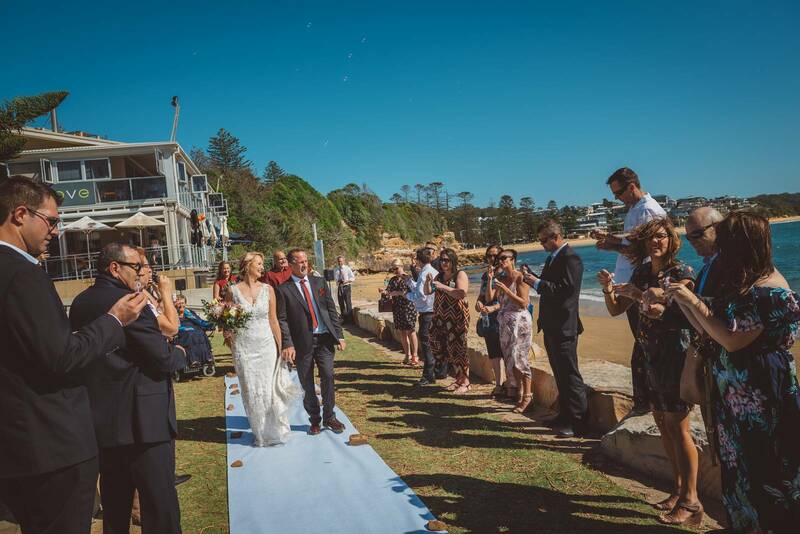 The final shots taken right in front of their reception at the Reef Restaurant. 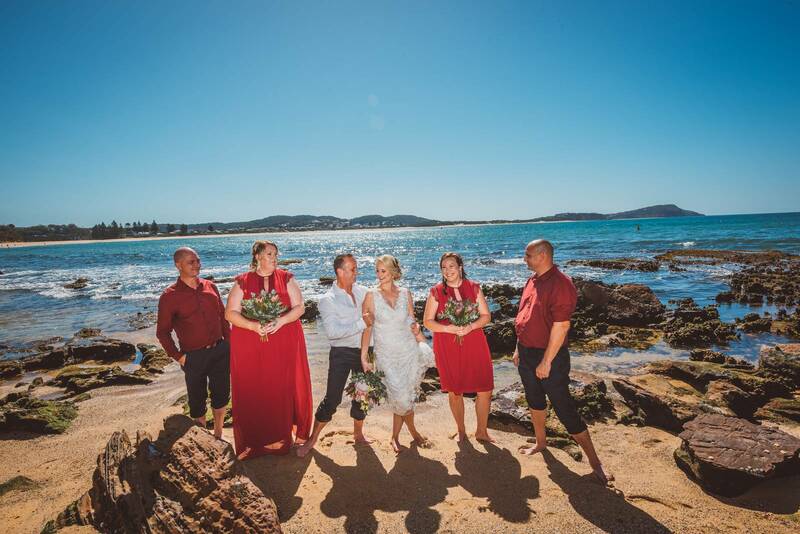 Shoes were off and dresses hitched up to enjoy the last of our warm weather on the beach just before they made their entrance into the Reef for their lunch reception. 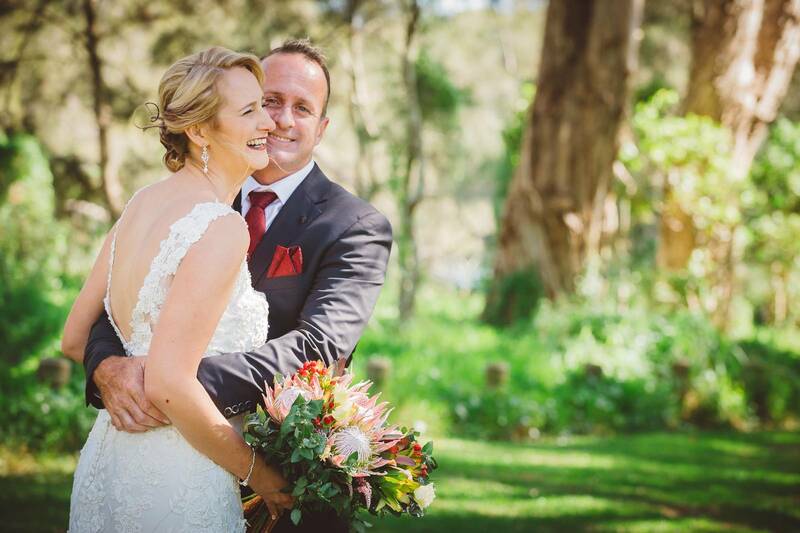 Thank you both Tanya and Nick for sharing your day with me. 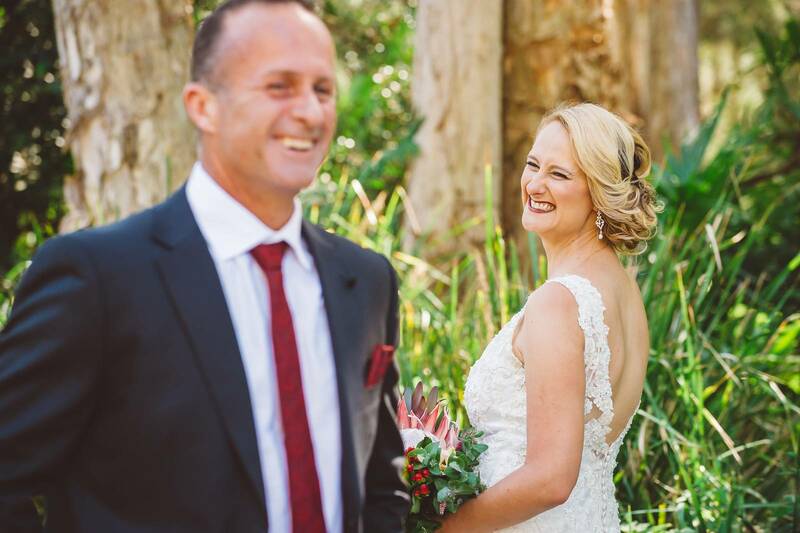 Even if Nick doesn’t love photos you wouldn’t be able to tell as he was smiling ear to ear with Tanya on his arm and they both made my job not only easy but fun too! 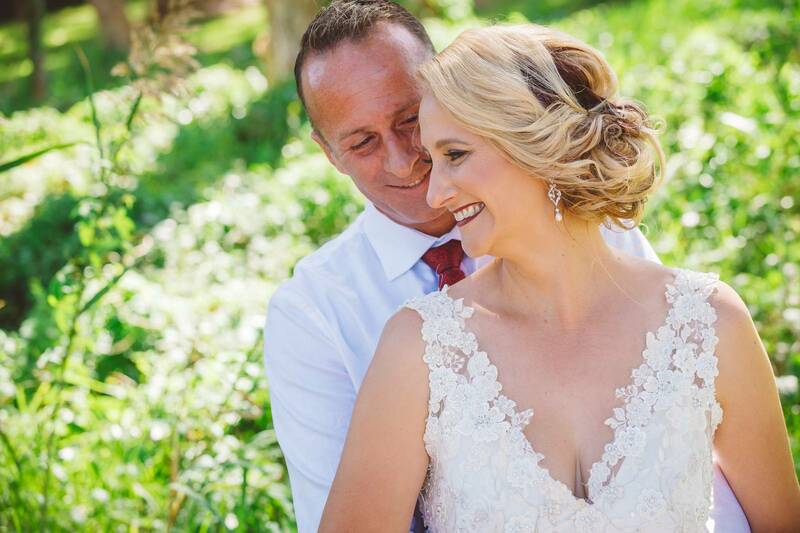 I hope you love these few images from their day and for those who want to see more their online gallery is now live. 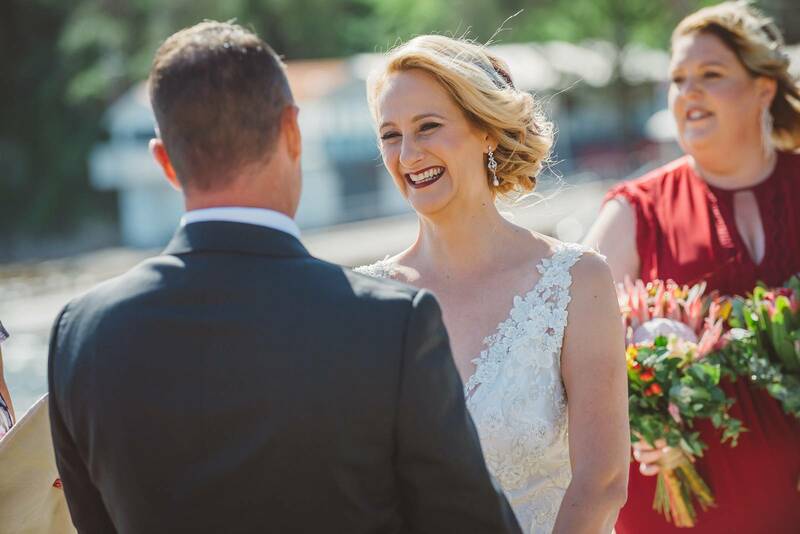 Head over to www.vibephotography.net.au to see many more images from their big day. 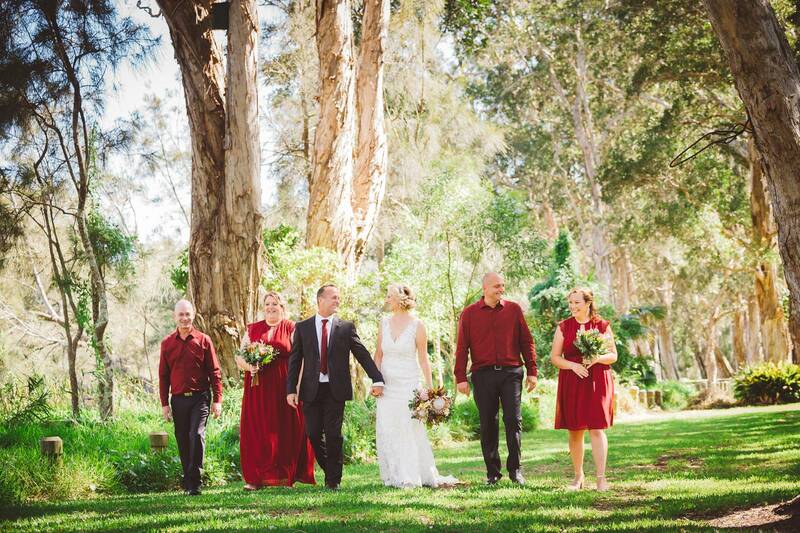 Remember you will need your online gallery password to gain access to these photos.